OET, the English language test for healthcare professionals, will be available for the first time in Saudi Arabia. The new test venue in Jeddah will be managed by Dar Al Hekma University and commence administering OET in May. OET (the Occupational English Test) is an Australian-developed English language test that assesses the language proficiency of healthcare professionals. It provides assessment of all four language skills – listening, reading, writing and speaking – through test material designed to reflect real healthcare scenarios. “Dar Al Hekma University is committed to pursuing excellent quality in education and we are keen to widen our business scope by offering OET. The health sector in Saudi Arabia is one of our fastest growing sectors due to several factors: Demand for health professionals is increasing as our population expects to double by 2050, more young Saudis are joining the sector and approximately 60% of the Saudi health workforce are expatriates who, after spending several years in the Kingdom, plan to travel abroad for work or to pursue their studies”. 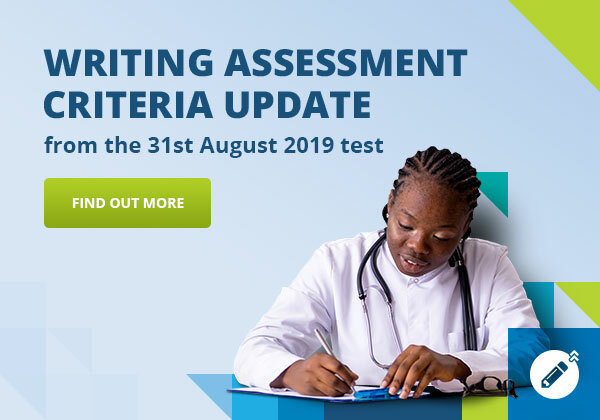 “We therefore expect that there will be a huge demand for OET and look forward to enabling candidates to take the test in a renowned venue and under the best possible conditions,” she added. Dar Al Hekma University also plans to offer OET preparation courses in the future, as well as a comprehensive range of low-cost resources to assist candidates in studying for the test. “Candidates have been asking us for some time to open a test venue in Saudi Arabia so that they can pursue their dream of an international career. It took us some time to find a venue that would be able to offer our candidates the first-rate experience we expect for them, and we are confident that in partnering with Dar Al Hekma we have found the right partner”. 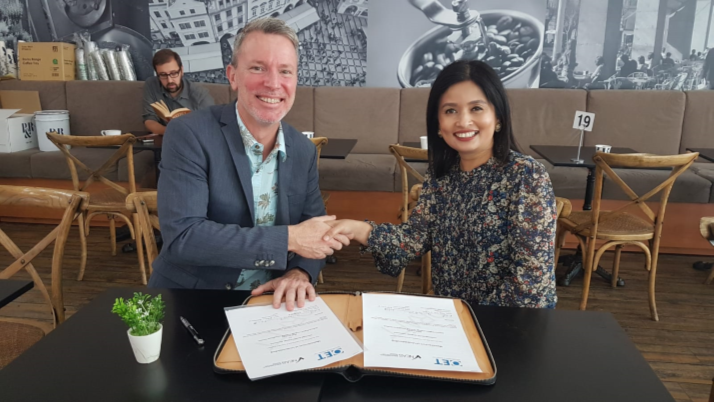 OET and the National ELT (English Language Teaching) Accreditation Scheme are to collaborate on assuring the high quality of OET preparation providers.